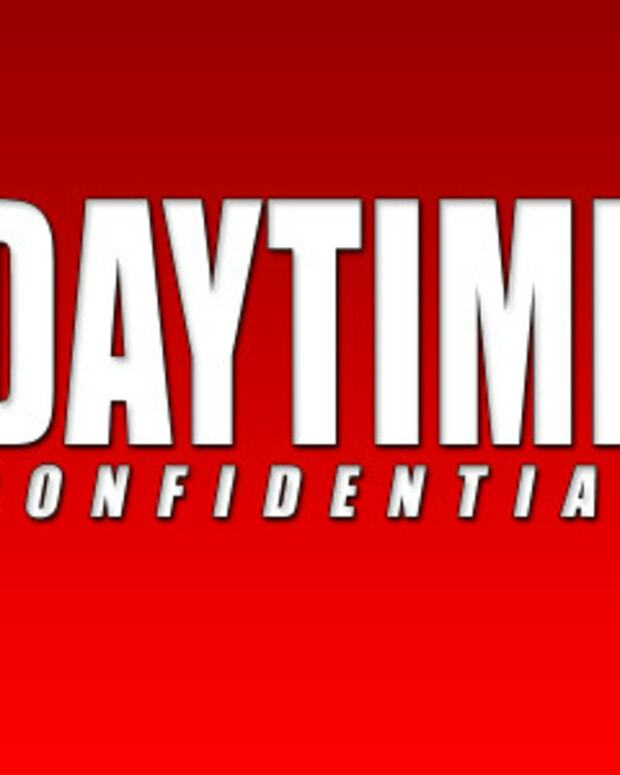 On today&apos;s Daytime Confidential podcast Luke Kerr, Jamey Giddens, Jillian Bowe, Mike Jubinville and Sara Bibel dive into the 2015 Daytime Emmy Pre-Nominations. Which nominations were the most surprising and which deserving actors were missing from the field? Doom darling, doom! The DC gang dives into Sony and Days of Our Lives&apos; decision to bring Dena Higley back as co-head writer with Josh Griffith. Why is it that destructive head writers—like Higley and The Young and the Restless&apos;Chuck Pratt—have jobs, when good writers are out of work? Why is the daytime industry so afraid to bring in new talent? 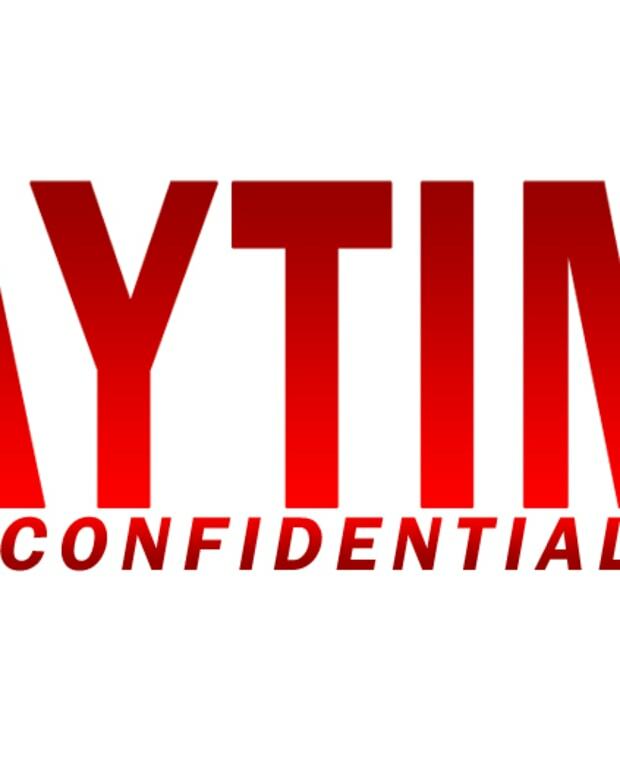 The episode wraps up with the topic of Grayson McCouch&apos;s debut as General Hospital&apos;s Agent Sloane? Just how much Jam did Agent Sloane have in his hair?